AB 2385 Signed into Law! The Political Science Department continues to grow at a phenomenal rate. We welcomed more than 110 new undergraduates and 11 graduate students this year. 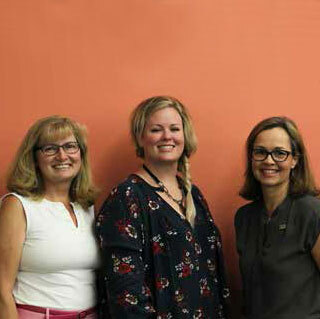 The Political Science Alumni Advisory Board continues its efforts to maintain contacts with alumni, support faculty and students, and produce events of interest to a wide variety of participants. 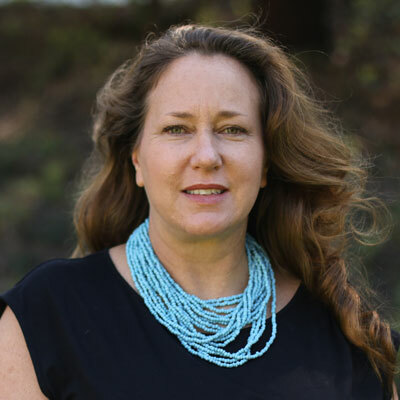 Professor Shelley Hurt won the 2015 CLA Club Council Professor of the Year Award. The CLA Circle of Giving Faculty Scholarship Grant was awarded to Jean Williams and Ning Zhang. 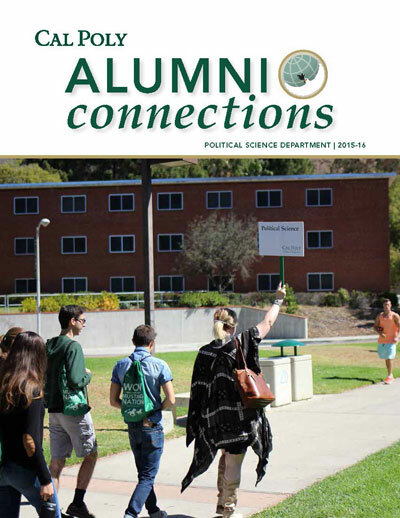 This year we celebrate Professor Allen Settle’s remarkable service to Cal Poly. 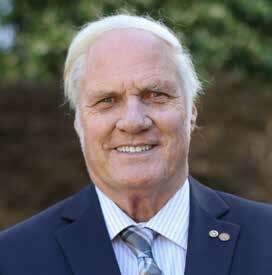 The faculty, staff and students thank him for all he has done for the POLS Department, Cal Poly and the community. Joi Sullivan practiced for her next career. 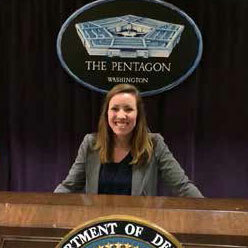 An internship at Parsons Corp. provided real-world application of public policy skills. 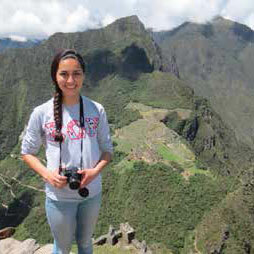 Aurora Chavez worked in Peru with social sciences Professor James Keese on an internship with the Latin American Studies program. Sayaka Tsugai worked at the Egyptian Foundation for Advancement of Childhood Conditions for two months in a life- changing internship. Morgan Boyd is the owner/operator of Pepper Creak Family Farms. 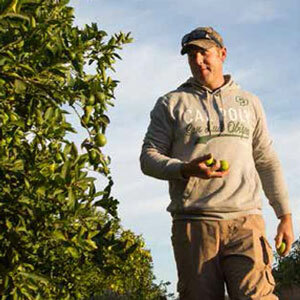 Boyd’s passion for agriculture and supporting fellow veterans has been the focus of his research and the inspiration for Cal Poly’s FEED (Farmers Experiential Education and Development) program. 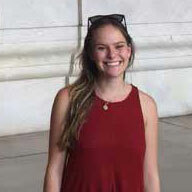 Ginger Jacobs started her summer in Washington, D.C., working for Senator Brian Schatz and ended the summer working with Professor Laura Hosman helping to train U.S. Peace Corps volunteers on the Pacific Island nation of Vanuatu. 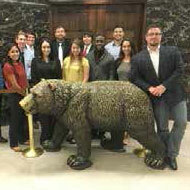 Learn by Doing for students in Professor Mike Latner’s California Politics course included a field trip in December to the State Capitol in Sacramento, where they presented analyses of legislative performance to members of the Legislative Analyst’s Office, Department of Finance Committee staff, and the Governor’s Office. 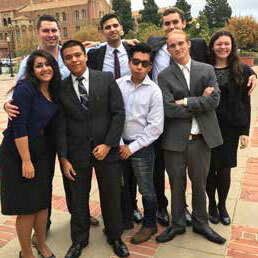 Cal Poly’s Mock Trial Team A received an honorable mention at the regional competition with a record of 4-3-1. 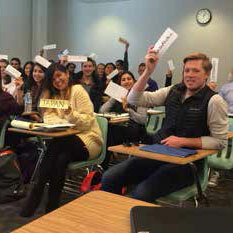 Students in Professor Craig Arceneaux’s Model United Nations course in fall 2015 simulated the U.N. High Commission on Refugees. 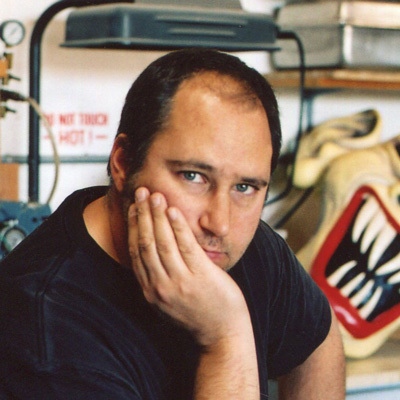 Matthew Moore published a book called 'Buddhism and Political Theory'. 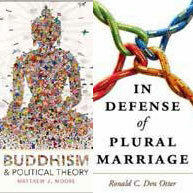 Ron Den Otter published 'In Defense of Plural Marriage'. 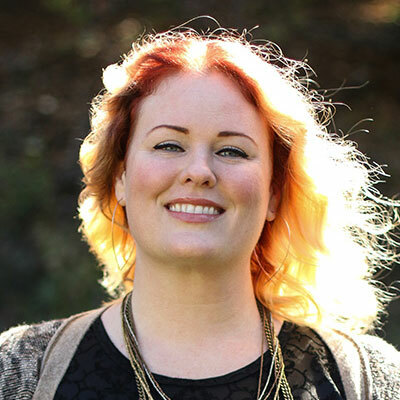 Jennifer Denbow published 'Governed through Choice: Autonomy, Technology and the Politics of Reproduction'. Kelli Seybolt, (POLS ‘90) director of international affairs and foreign policy advisor to the commandant of the Coast Guard, came to Cal Poly to inform students about career and internship opportunities in Washington, D.C.